This summer, we sat down with Danny Addy owner of Addy Electric for an interview. The interview includes Danny’s transition to strictly solar energy, whether now is a good time to buy a solar system, and his own personal savings with solar energy. 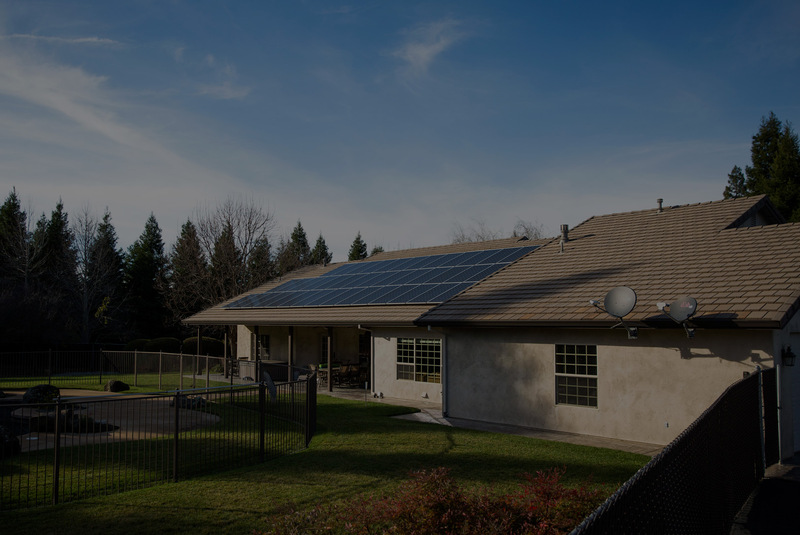 Danny’s family has been in the electric business for a couple generations, and with decades in the industry, we consider Danny to be a knowledgeable voice in the solar world. Why Did You Get Into Solar? I came out from California, solar was new to me being from New York. Being in the electrical business already, I knew that solar was the next big thing, I just didn’t know how long that was going to take. I was pretty blown away that the sun could make energy for you. As a little more time went on in California and I started learning about solar systems, I learned that they were building these to last 30-50 years. The issue is never on the sun’s side, and so I was waiting to see technology become affordable and efficient. Nowadays, solar systems are coming with 25 year warranties that act more like a floor for the systems lifetime than they do a ceiling. It became a no brainer when I realized that by going solar a person becomes essentially their own power plant. What Would You Say To Someone Switching To Solar? Well, the incentives are all there. The 30% federal tax credit is there until 2020, and we don’t know if we’ll see it after that. On the technology side, solar’s made its four minute mile (this turned into a great metaphor). Roger Bannister breaks the 4 minute back in 1952 when nobody could break it, and then after he broke it, everybody could run it in sub-4. The solar industry spent the last ten years looking for that breakthrough that collided efficiency with cost and longevity, and once they got all that, well it runs great. Do You And Your Family Have A System? Yes. We looked at all the numbers, and if we could afford it, and about a year after I’d started installing systems in NorCal we put one in at our house. Our system has 20 panels, they take up about 350 square feet on our roof. We put our system up on a fairly new roof and haven’t had to do any repair up on the roof yet. The system actually acts to protect the roof, We get all the energy we need from our system. It’s paid off, and we’re enjoying the benefits. Lastly, we went into some numbers, and looked at the financial incentives for switching to solar. On the residential side, we walked through an example for a residential system. If a solar system costs 30k, the 30% tax credit knocks off 9k to make for a 21k net system. If the homeowner uses 21,000 Kwh a year, and they used to cost 30 cents a Kwh for a total of $3,600 a year, then the homeowner would take the cost of the system (21k) divided by the $3,600 (what they used to pay a year for electric) and come up with 5.8. The 5.8 is the amount of time in years it will take for the homeowner to start getting payback on the system. This gives this particular homeowner decades of free energy. The interview with Danny led me to conclude that someone that understood the ins, outs, and incentives of both renewable and nonrenewable energy chose solar, and that that decision is one that is paying off for Danny on multiple levels. 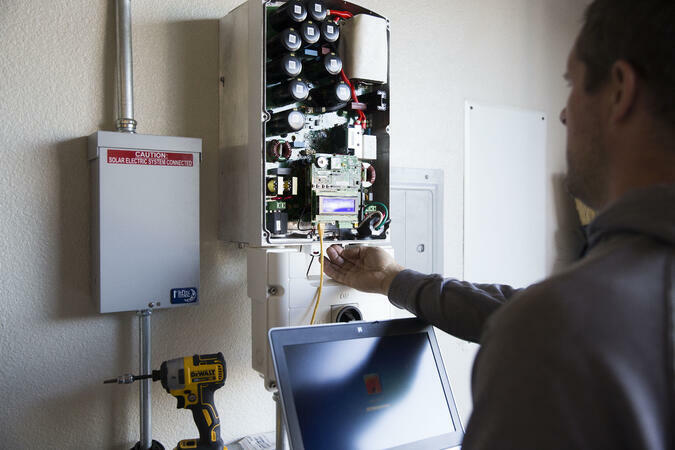 Renewable energy is the only energy that allows a person payback, and for it, Danny’s clients all step in to free energy once their system is paid for. The government is incentivizing this endeavor, and now is the time to buy.